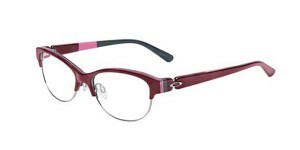 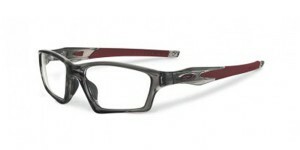 Oakley was started by Jim Jannard in 1975, the name comes from Jannard’s dog. 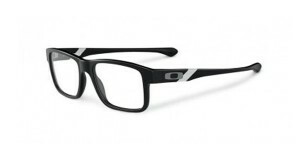 With a mission to inspire athletes, their lifestyles and the future of performance, Oakley strives to craft revolutionary products that combine art and science. 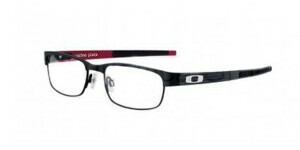 Boasting lightweight materials and durable frames, Oakley is the brand for active people seeking extreme comfort and high performance and as a result has become the first choice amongst world-class athletes. 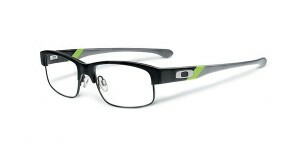 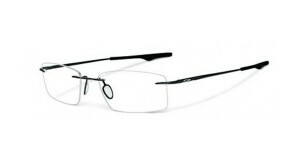 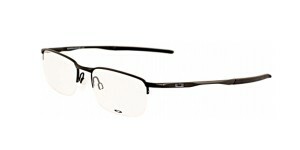 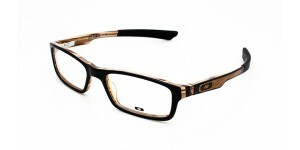 Come in store to view the full range of Oakley frames.